Rope can be used to create a lasso to help you. Or it can be used as a noose for hangings. And Lori Bocklund has seen both happen in the current Wild West of contact center technology that exists today. Being unstable can mean different things. You may think about stability in operation and function. You may think about stability in a long-term brand. Or you may think about financial stability. 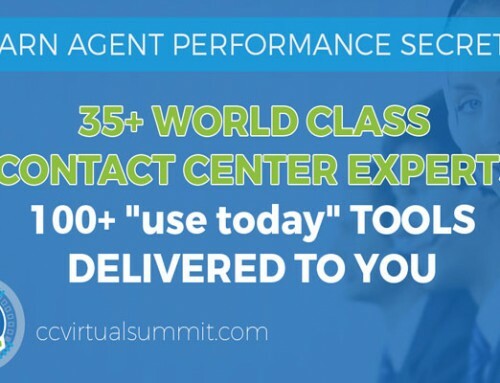 As Lori states, when it comes to contact center technology, all of this is happening. She has been sharing with everyone that based on what’s going on with mergers and acquisitions, with financial bankruptcies, as well as a ton of new emerging vendors in our market it’s like the Wild West out there as contact center decision makers sort through all the different solution options. What are you shooting for? 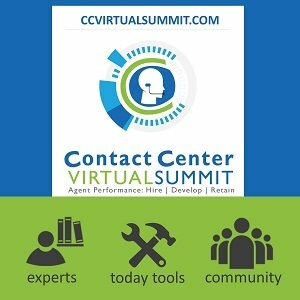 There’s a lot of collision courses between the CRM vendors, the core contact center technology vendors as well as niche vendors that provide solutions for omnichannel engagement management. These vendors do a lot of the same things the CRM vendors are doing. You can also throw in the workforce optimization vendors that are spreading their wings. It’s a complicated messy market because solutions don’t fit in nice little buckets for purchasers to target. And there’s a lot of disruption going on. It’s challenging for contact center people as the cloud has been disrupting everything lately. As people, we hate to miss out. It seems for many that not having a cloud solution is creating a lot of fear. Anxiety and your FOMO (Fear of Missing Out) is probably not warranted. Just because your IT team has determined the cloud is not within their technology roadmap, does not mean there are no viable options for you. Cloud has multiple versions; private cloud or hosted as it’s sometimes referred to, there’s multi- tenant often referred to as public cloud that is currently the hot and exciting topic. While it seems like this is where everybody’s going, it’s not the only answer. And it’s certainly not the answer for everybody. Dig in and fortify your chances of success. Build a strong strategic plan and create your sourcing options. Determine whether you should use cloud or premise based technologies. If cloud, what type of cloud. And then get ready to navigate the messy landscape of who are the right kinds of vendors to meet your needs. Include your functional needs, architectural needs, service level agreements, commitments for uptime and reliability, and the way you want to be provided support. 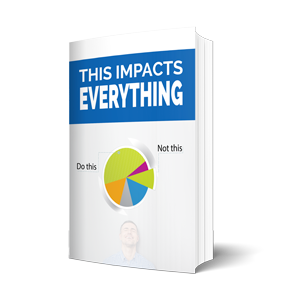 There’s a lot of factors that go into your sourcing options. It’s goes beyond what the vendors are going to do. It also requires you to determine what you are going to do on your side. 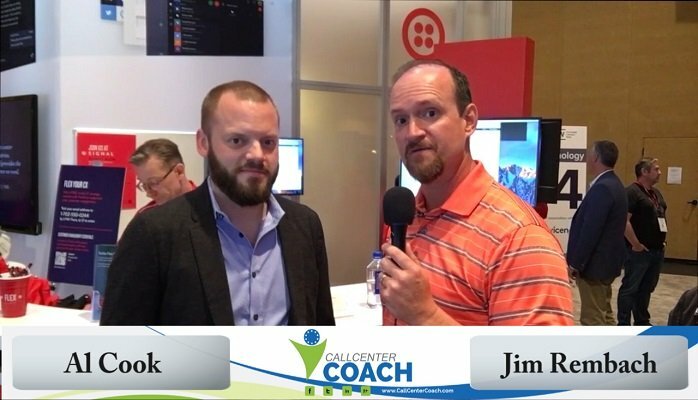 What about your contact center roles and your IT roles? You must sort through what is a pretty difficult decision these days. The RFP (Request for Proposal) world is changing dramatically. This is part of the Wild West too. Lori says, do not even mention RFP because many vendors won’t even play that game. They want to be partners. And to be helpful to your partner you need to conduct the proper due diligence. Refrain from making decisions because you’re under the pressure of speed. Don’t push the process too fast. You need to take the right amount of time and avoid doing your due diligence at arm’s length. Vendors are not interested in being left out of the due diligence process. While everyone might like to think, every vendor wants their business, they have limited resources too. They need to make choices about where to focus their sales energy. Going through the due diligence process and adapting it to the market and to the situation is pretty important. Hone in on the right vendors and have clarity on sourcing decisions. If you think you can just tell a vendor, “I just want to look at everything.” Forget it. Many vendors are not going to get serious with you until you focus, have a better strategy, and do a better job of due diligence. They are not going to get serious about you until you get serious about it. The good news is you can find success. Seek a relationship. You’re going to pick someone that you’re very dependent on. Do your work properly. Meet with the vendors early on. Meet with them multiple times during the evaluation process. Dive deeply into functional questions, service level agreements, and all the different pieces and parts you should. 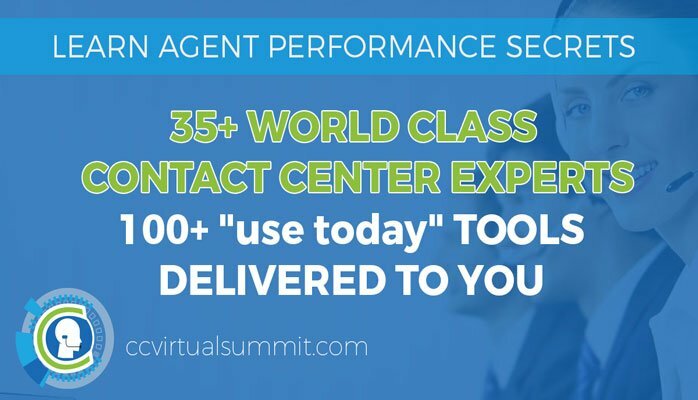 It’s important to your contact center success. Those that have rushed through the purchase process often get buyer’s remorse. They realize they did not get what they thought they were going to. They find their support tickets do not get cleared, and more. It’s reality. This concept is important to personal finance and solution purchases. Warren Buffet is correct, that without the right mindset it would be difficult to make successful solution purchases. 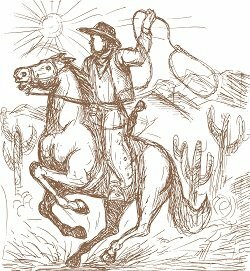 And in the Wild West of contact center technology your mindset will help you tremendously, but conversely it can hinder you. Go for the lasso and lose the noose. Listen to the Fast Leader Show now. 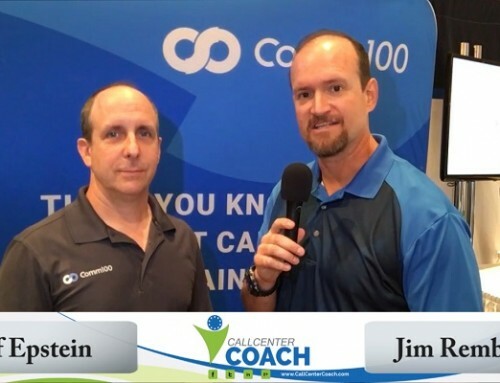 It’s an energizing docuedutainment (don’t look it up I made it up) podcast released each Wednesday and hosted by Jim Rembach. 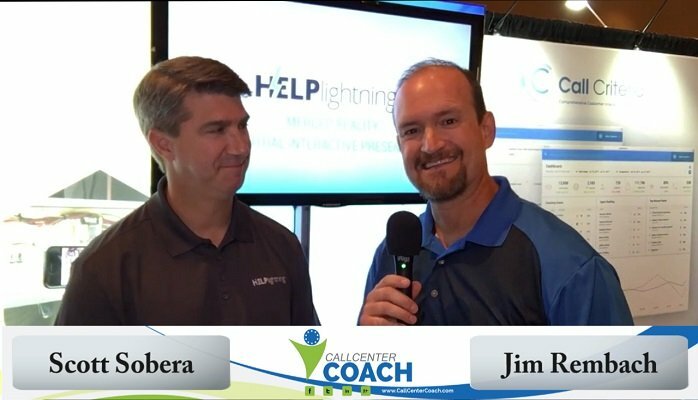 Each week, Jim introduces you to real folks (from the call center industry and beyond) with real stories of how they were able to get over the hump and lead themselves or others better…faster. You’ll learn how to become a better leader (faster) through their stories by improving your employee and customer engagement through the power of improving your emotional intelligence. 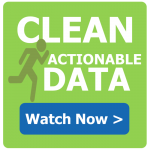 Get more human-centric and move onward and upward…faster. 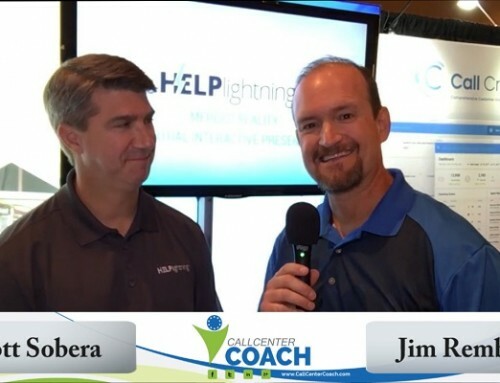 Jim Rembach is the president of Call Center Coach, host of the Fast Leader Show and a former call center supervisor. 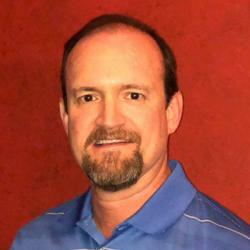 He is a Call Center Leadership Council Member, CX Expert for the Customer Experience Professionals Association and a certified Emotional Intelligence (EQ) practitioner. 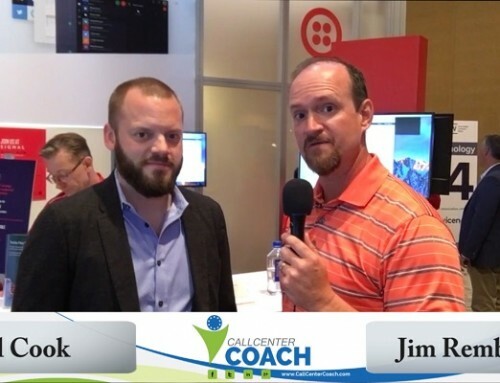 He is a contact center auditor and employee retention specialist, and holds a US trademark for the “Servant Teamwork®” leadership and organizational transformation methodology and inventor of the Accelerated Skill Development method used by Call Center Coach. 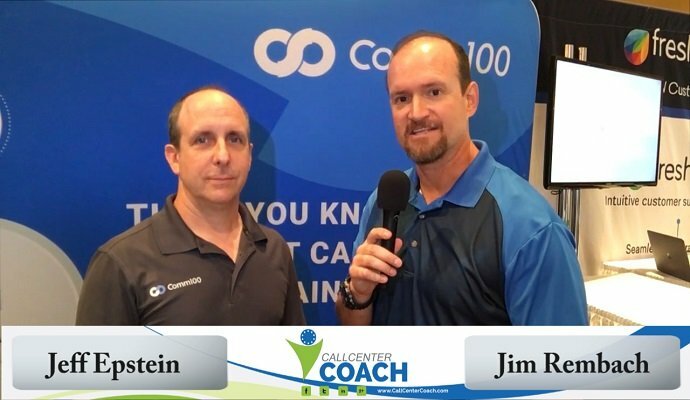 Jim has authored nine books regarding contact center quality, employee engagement, customer experience and leadership development. Reality Check: Are your customers channels or people?